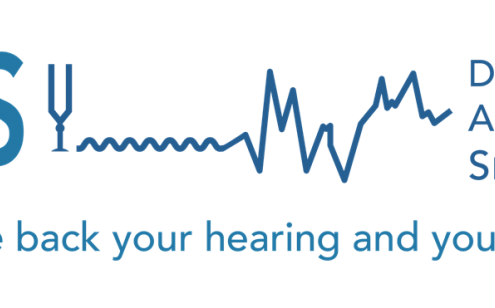 The more you understand about your level of hearing loss and the technology options available to you, the greater the chances that you will hear your best. 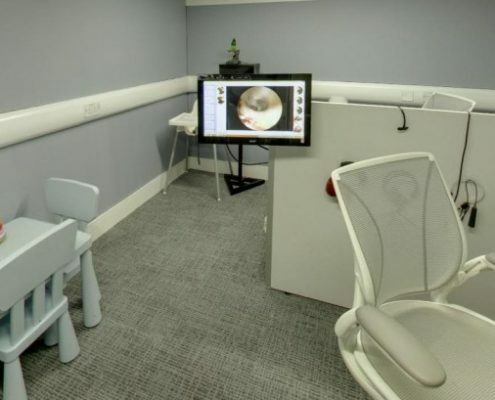 Our staffs’ experience with diagnostic testing, talking to patients and understanding how better hearing can be brought into people’s lives, allows us to develop a comprehensive better-hearing treatment plan that incorporates the most effective solutions available. We work with the world’s best manufacturers, who invest millions annually in research and development in order to offer a complete line-up of the most technologically advanced hearing systems available anywhere.